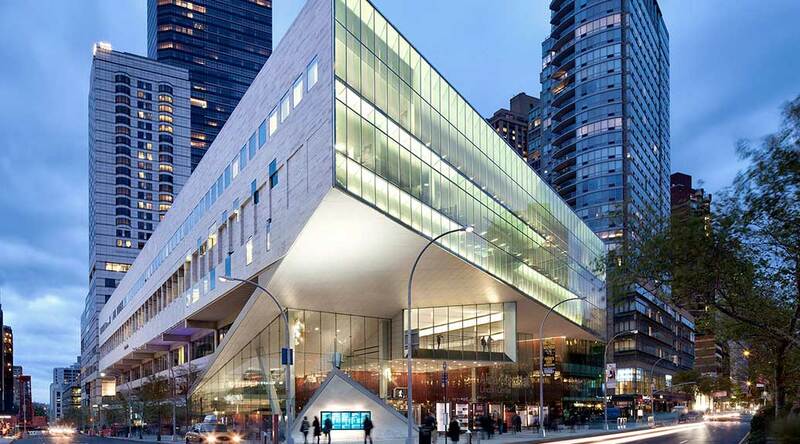 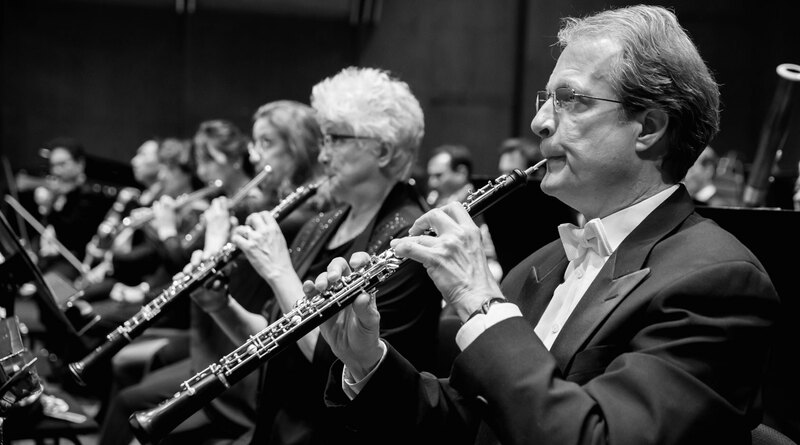 This recital is a presentation of Lincoln Center’s Great Performers series in association with the New York Philharmonic. 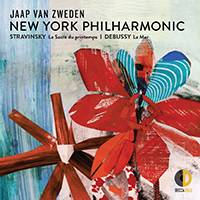 Tickets for this event will be on sale to New York Philharmonic Subscribers and Members on June 3. 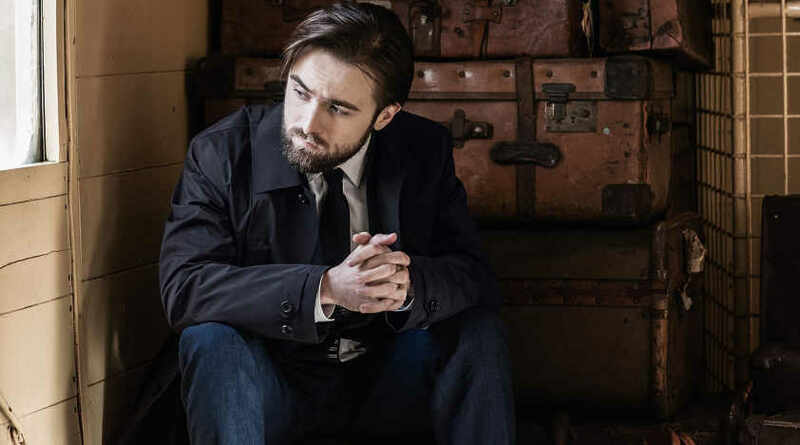 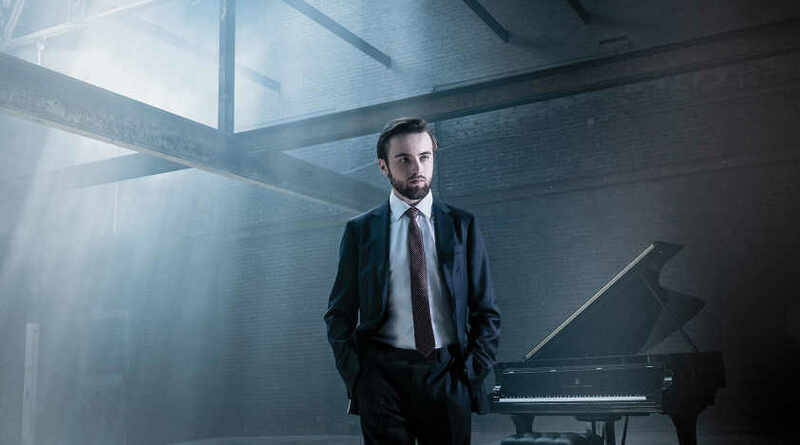 Musical America’s 2019 Artist of the Year, Daniil Trifonov performs an all-Bach solo recital at Alice Tully Hall, including Brahms’s arrangement of the towering Chaconne for solo violin and the monumental Art of Fugue. 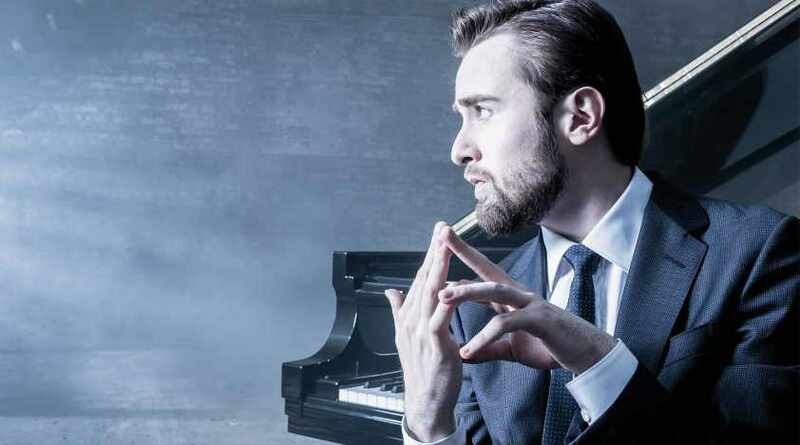 Experience the “uncommonly poetic” (The New York Times) pianist paying homage to the pathos, humor, and gravity of some of Bach’s greatest works.